Located on the East side of N State Road, 3 miles North of I-69, we're easy to find! We're also an Authorized U-Haul Dealer with a full line of moving supplies! 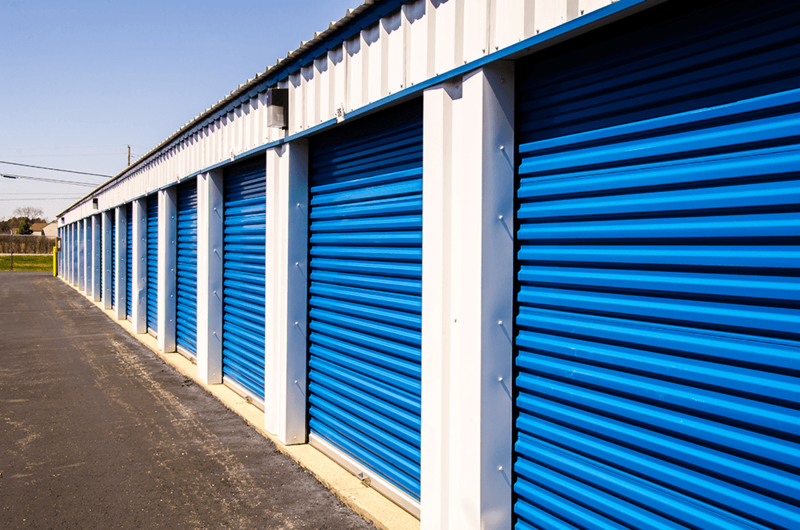 Learn more about our storage facility. Find a storage unit that best fits your needs. Save time and pay your bill online! We all love something that fits well with our needs. With its convenient location, Armored Self Storage allows residents from Burton, Goodrich, Lapeer, and Grand Blanc, Michigan to drive just outside their city borders and find the ideal storage units for their needs. We’re 3 miles North of the Davison Farmer's Market, so feel free to pay us a visit! Thanks to our 24/7 drive-up accessible storage units, you’ll complete your move in no time. Whether you own a vehicle or rent one of our U-Haul trucks, you can park it right next to your unit and start unloading your belongings. Just drive out to our property at a time that suits you, and get your items squared away in a matter of minutes! We’re here for you every step of the way. Plus, we carry a full line of moving and storage supplies!